Leading Manufacturer of quartz powder and quartz balls from Jaipur. We are well known manufacturer, supplier and exporter of Quartz Powder. We provide our clients a variety of quartz powder in color and forms. 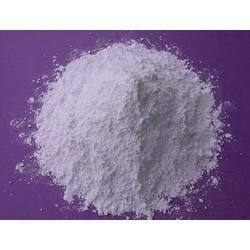 Our products are available in bulk and we can also customized the range of these powder according to our clients needs. We use hygienic raw materials to manufacture our products.